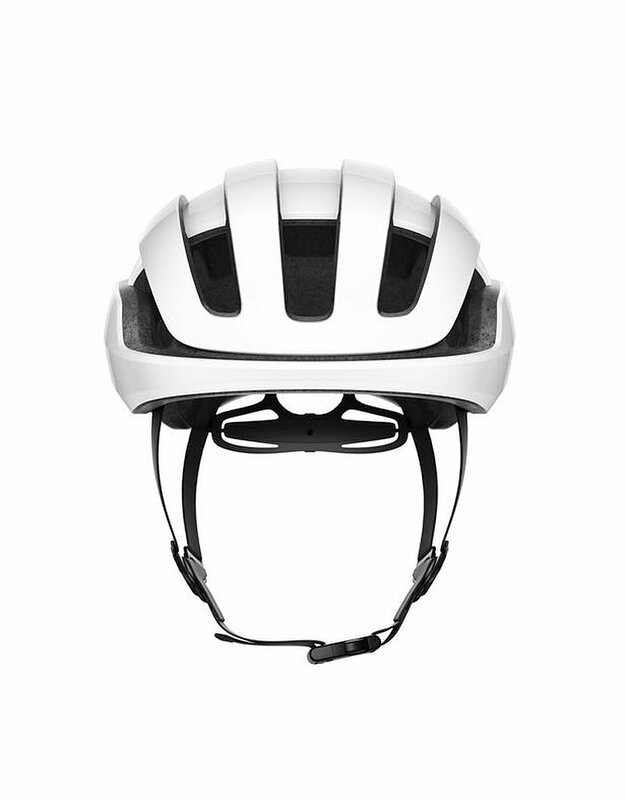 The helmet that inspires the will for more. 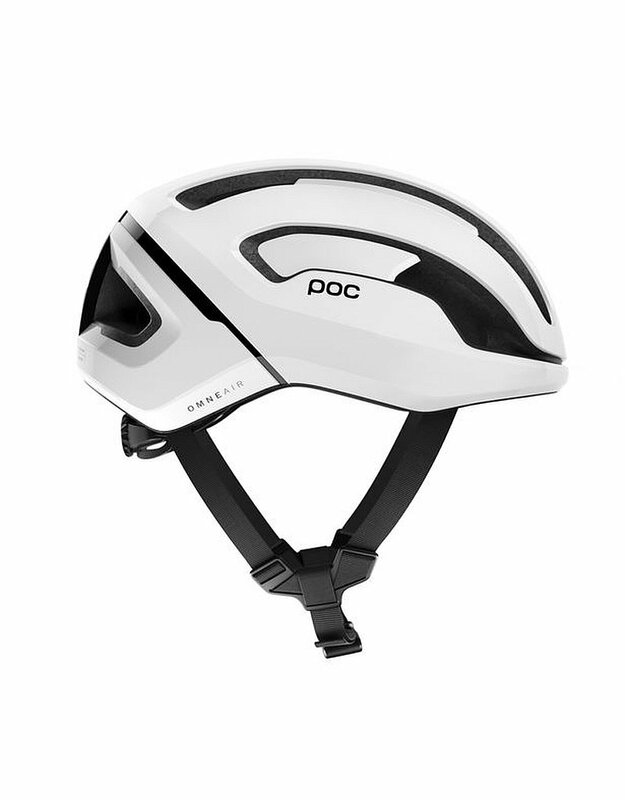 Whether on the morning commute or out for a weekend ride, the Omne Air SPIN pushes you to go further. Optimal liner density and thicker core protection zones provide ideal allround protection for everyday use, while ventilation channels and a low weight inspired by our awardwinning road cycling helmets the Octal and the Ventral deliver optimum comfort and functionality on longer rides. 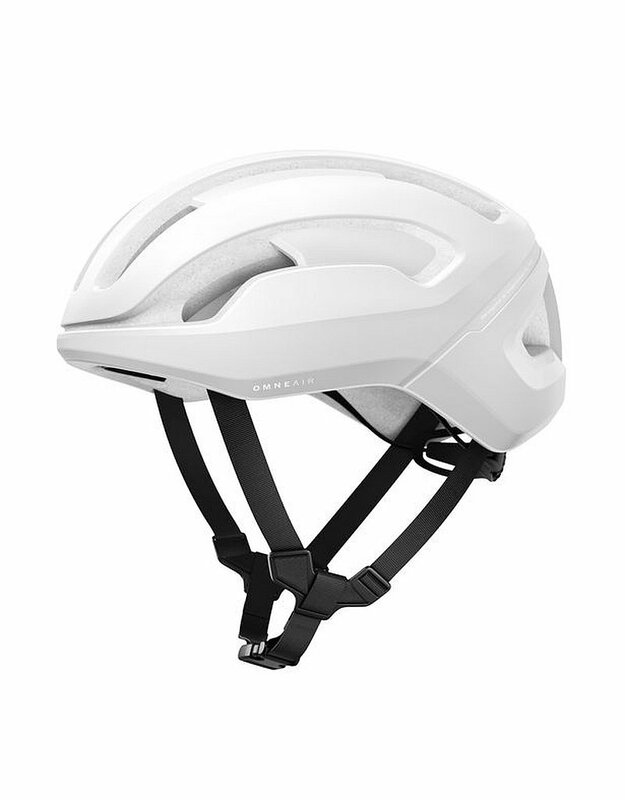 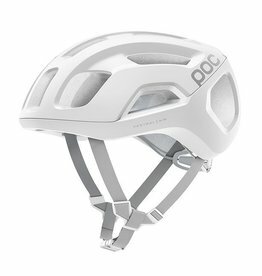 By taking our wholehelmet approach to the creation of the Omne Air SPIN, the helmet delivers superior levels of comfort, fit and performance, and features POC proprietary safety systems, including SPIN , our patentpending silicone pad technology. 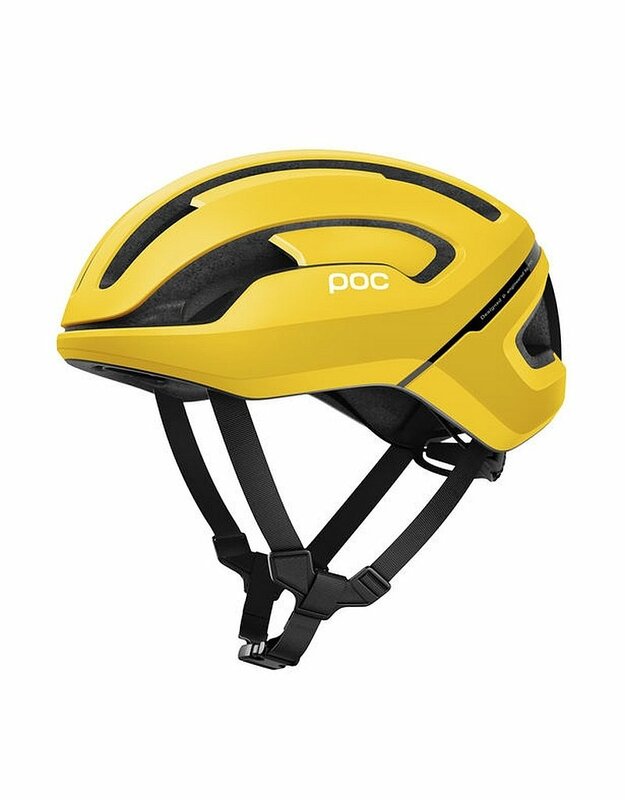 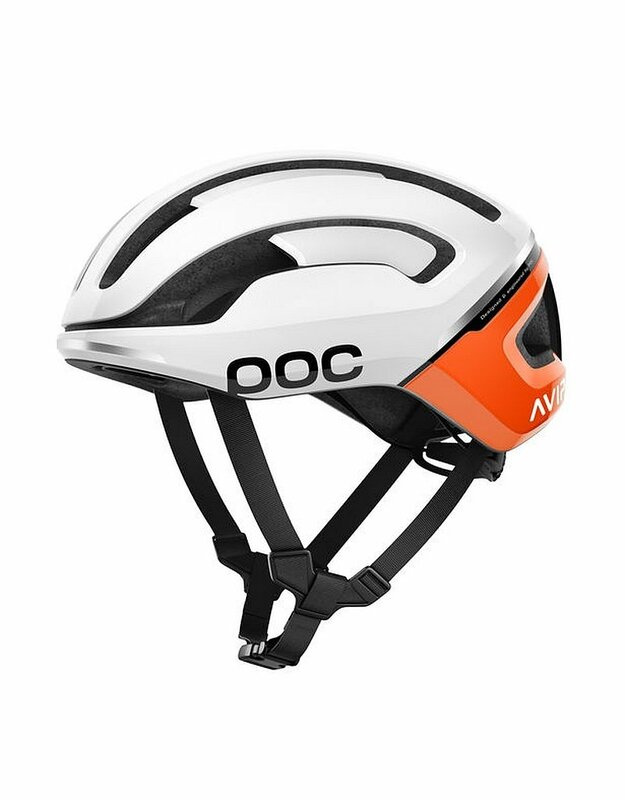 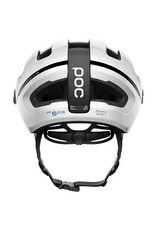 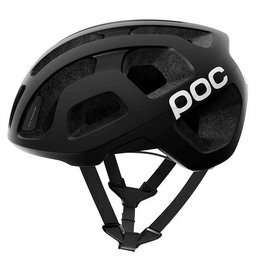 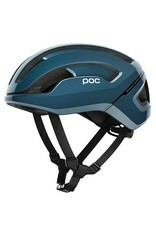 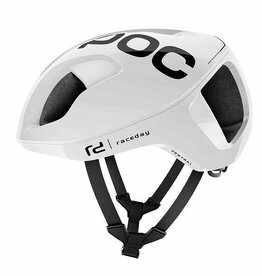 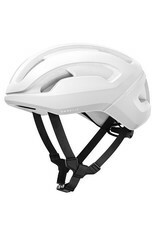 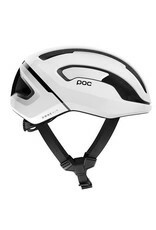 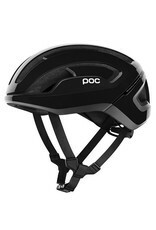 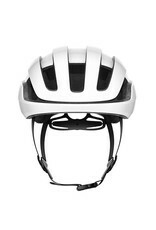 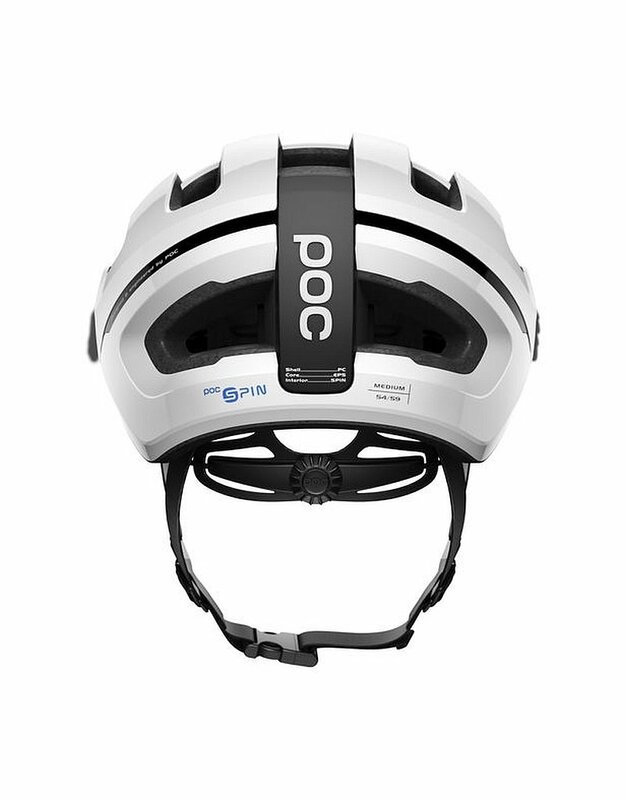 POC's award-winning flagship road helmet. Ideal for long rides in the mountains or hotter days in the saddle. 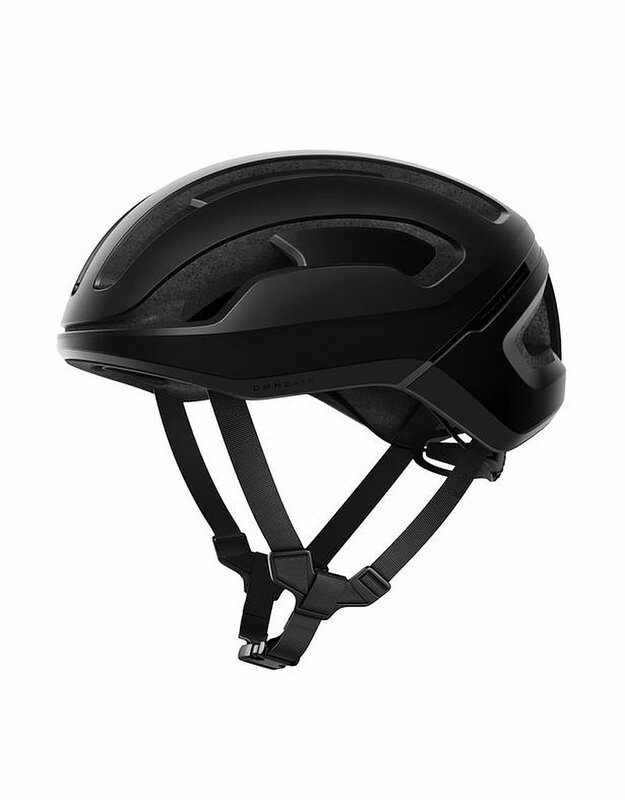 Aerodynamic performance, safety, and ventilation do not need to come at the expense of each other.